Better Braids as the name suggests is a well-known brand that specializes in products for braids and cornrows. Better Braids products promotes healthier growth of braids and braided styles and gives the hair a rich sheen. 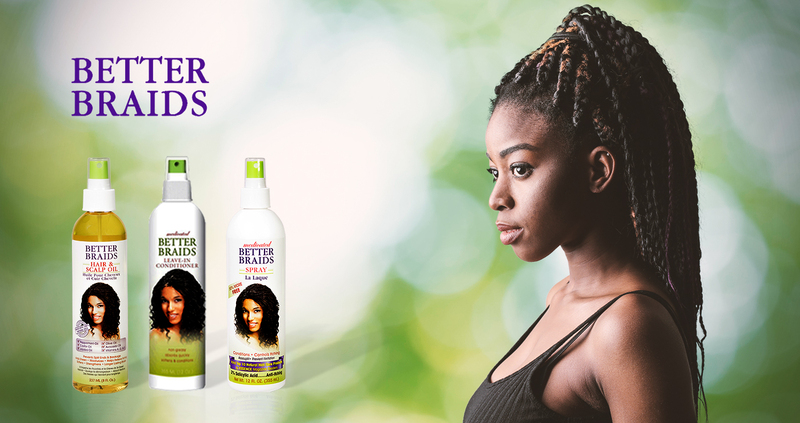 The better braids products contain natural ingredients and comes at affordable prices making them an ideal choice for customers.